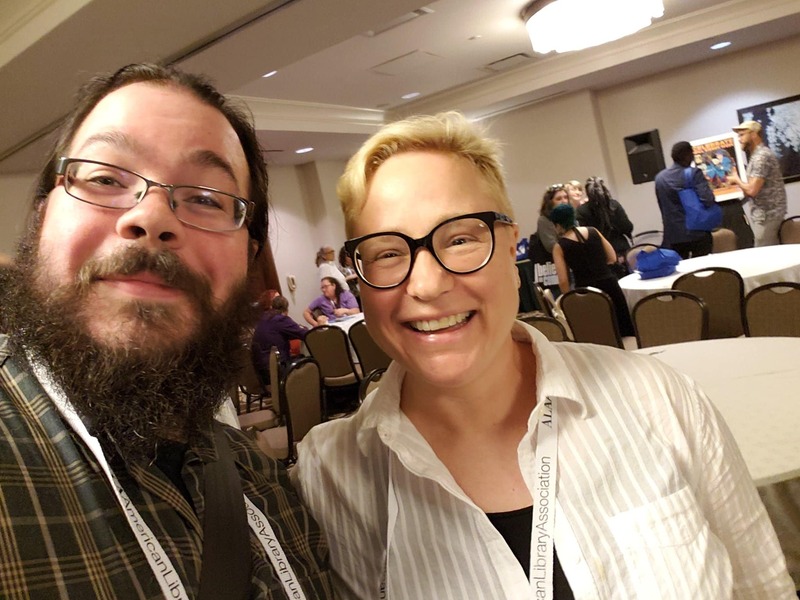 On this month’s episode, Matthew and MK recap meeting up at the American Library Association conference in New Orleans. Matthew Noe and MK Czerwiec at the Will Eisner Graphic Novel Grants for Libraries event. Great podcast! I also enjoyed the ALA panel in NOLA. 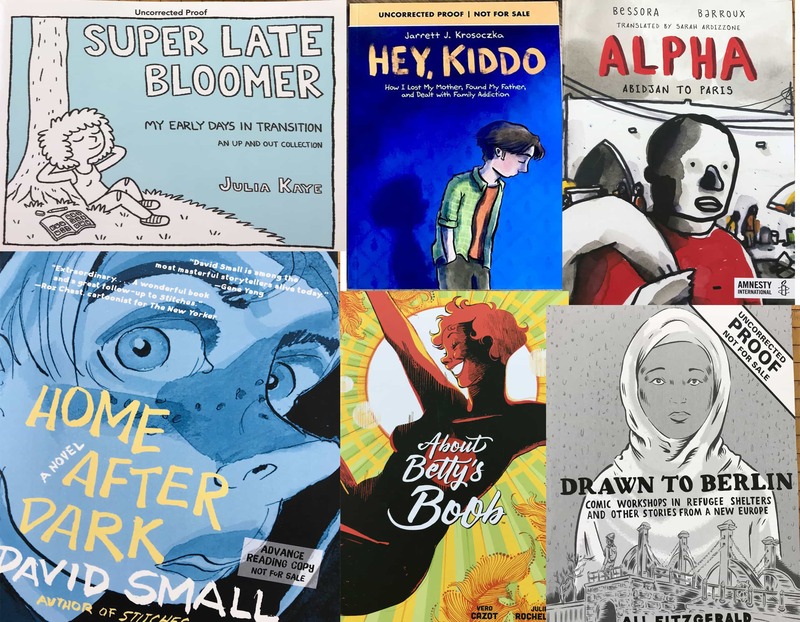 It’s been great learning about graphic medicine.